Every so often I like switching up the decor I use on my vanity. I'm the kind of person that get's tired easily of keeping things the same for a long period of time. I'm very restless and like changing things up especially for different seasons. Today I'm going to share with you how I've decorated my vanity for Summertime. I recently got these antique French books. 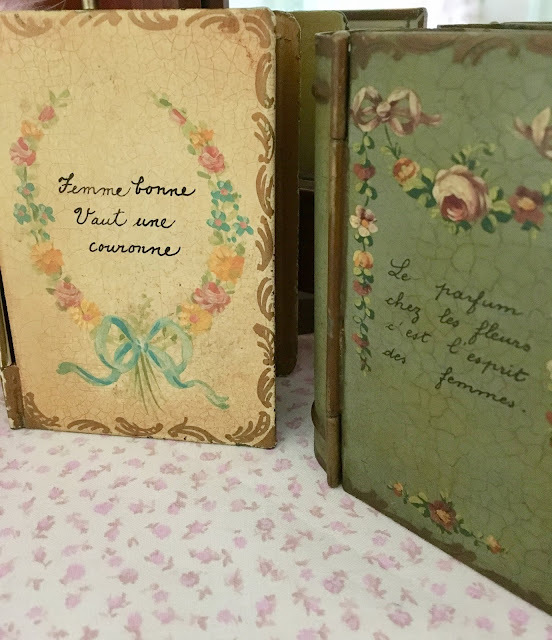 As you may know I love decorative little books. I have a few of these books you can see here. I love French/ Parisian things, it's always been a dream of mine to go to Paris. So much of my room is themed French. I think these give my vanity such a charming touch. I love the sayings they have on them. I'm so happy I got these, antique stores often have hidden gems like these. I really wanted to find a new makeup brush holder. 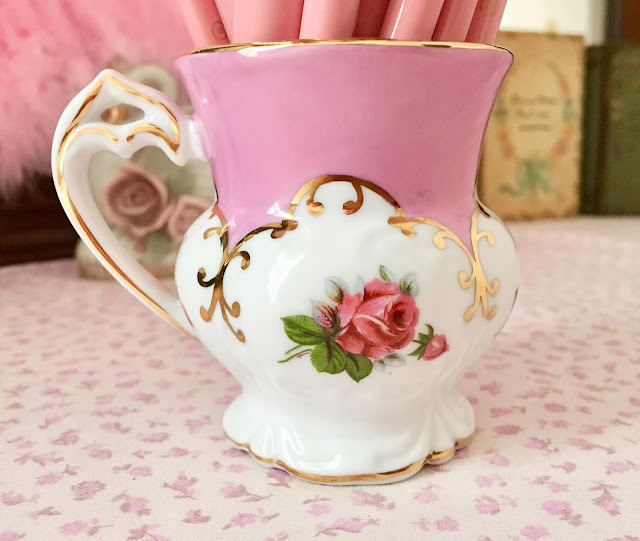 I didn't really like the holder they were in so I swapped it out for this beautiful little cup. I love the gold accents, it's very fancy looking. I think this just adds so much more glamour on my vanity. 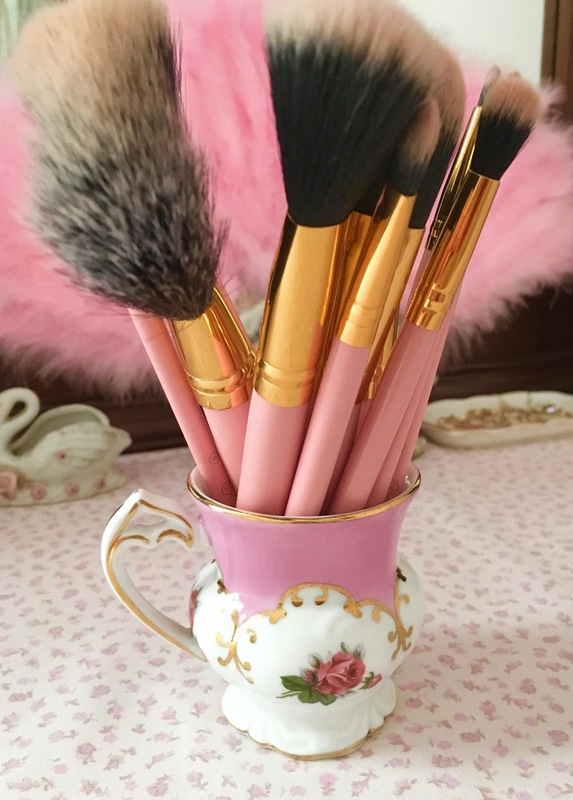 The pink and gold on the cup go perfectly with the pink and gold handles of my makeup brushes! Match made in heaven. 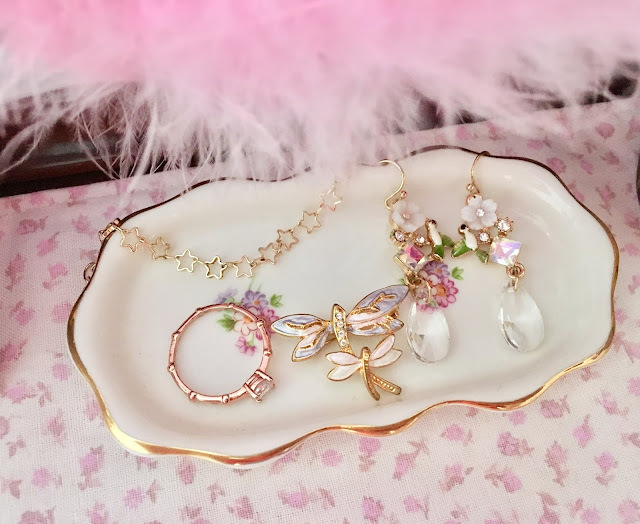 Decorative trays are a must on my vanity. I constantly am putting jewelry on my vanity and it creates such a clutter. I love having a designated spot to put my jewelry, perfume, and makeup on. Decorative trays really help me keep things organized and looking fabulous. They're so elegant and classy looking on my vanity. 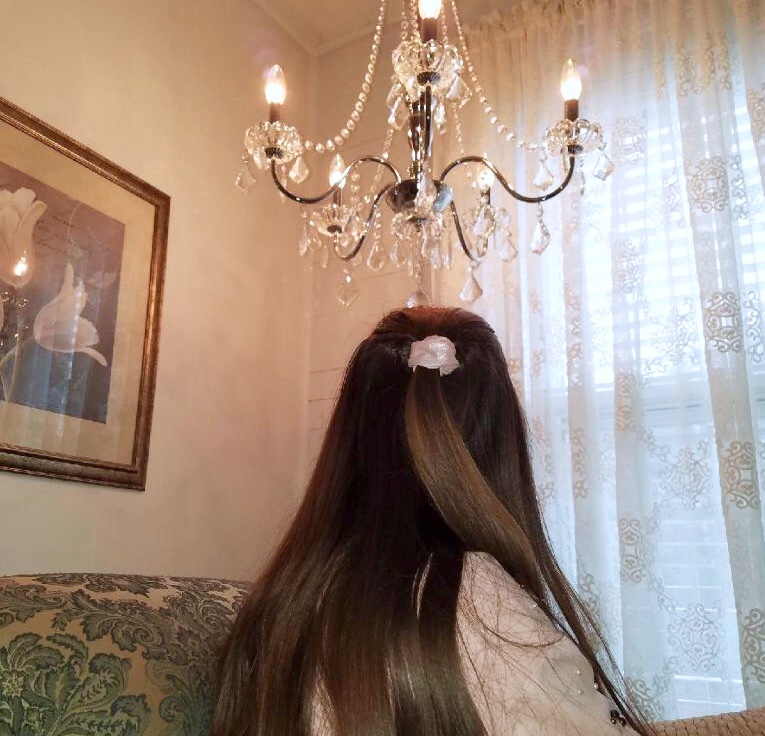 I would consider my style very Victorian. 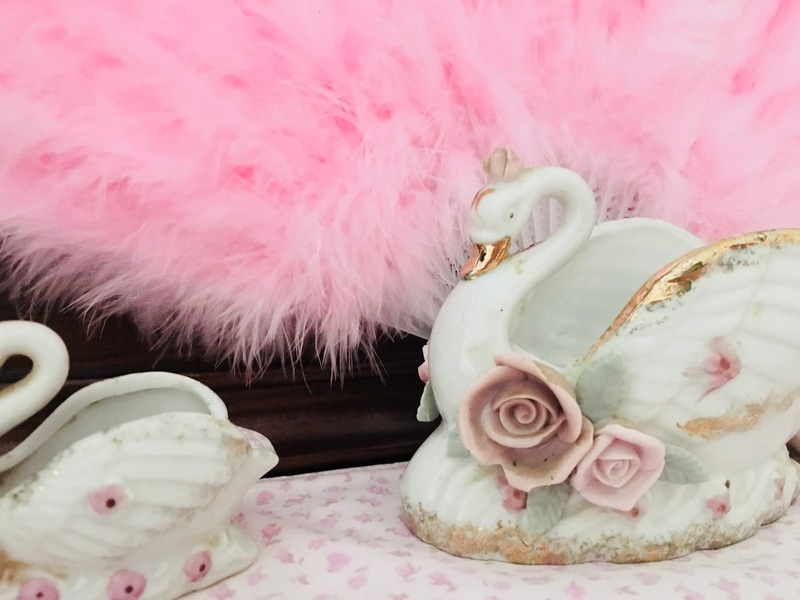 I've always loved very glamorous antique pieces. These folding hand fans scream that to me. I have one that's very sparkly and colorful and I have one that's pink and feathery. 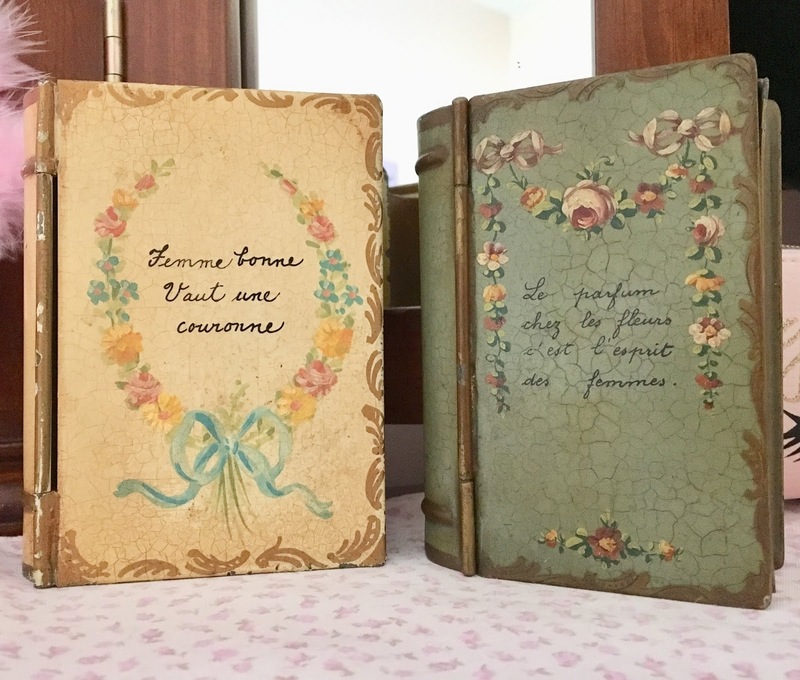 The first one I described is very Victorian and the second is more modern and whimsical. 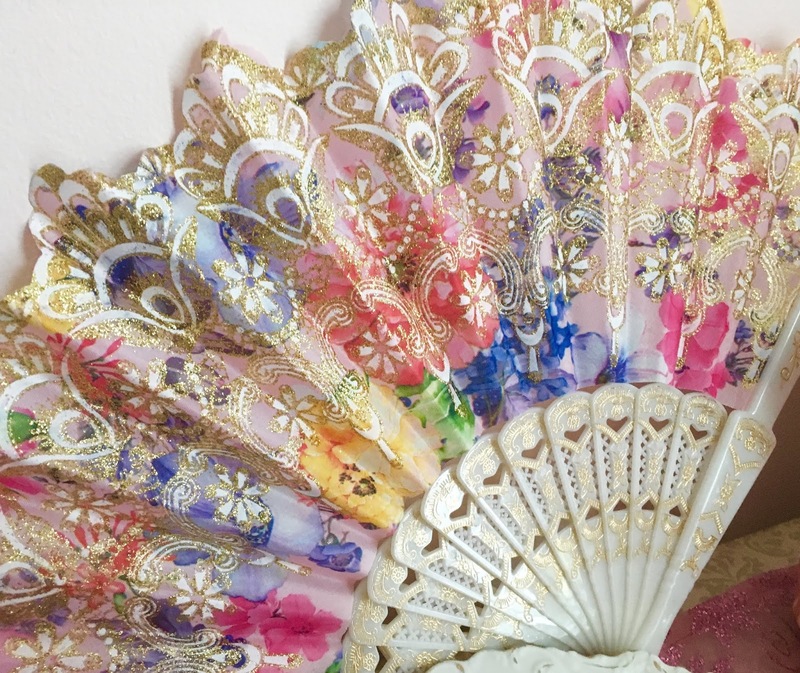 Fans are so beautiful and unique. You don't see them very often anymore which makes them even more special. 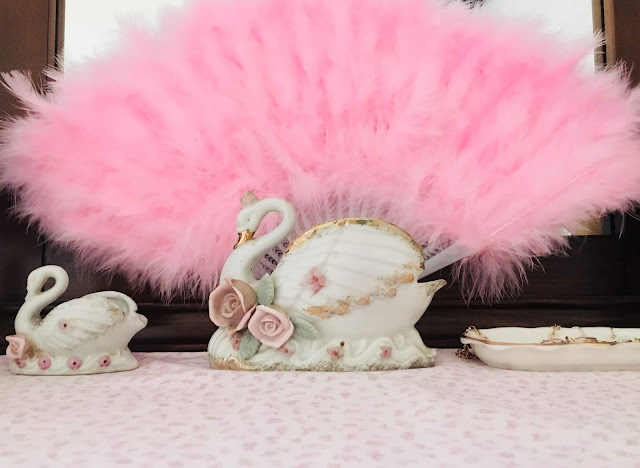 These swan napkin holders are also very Victorian. 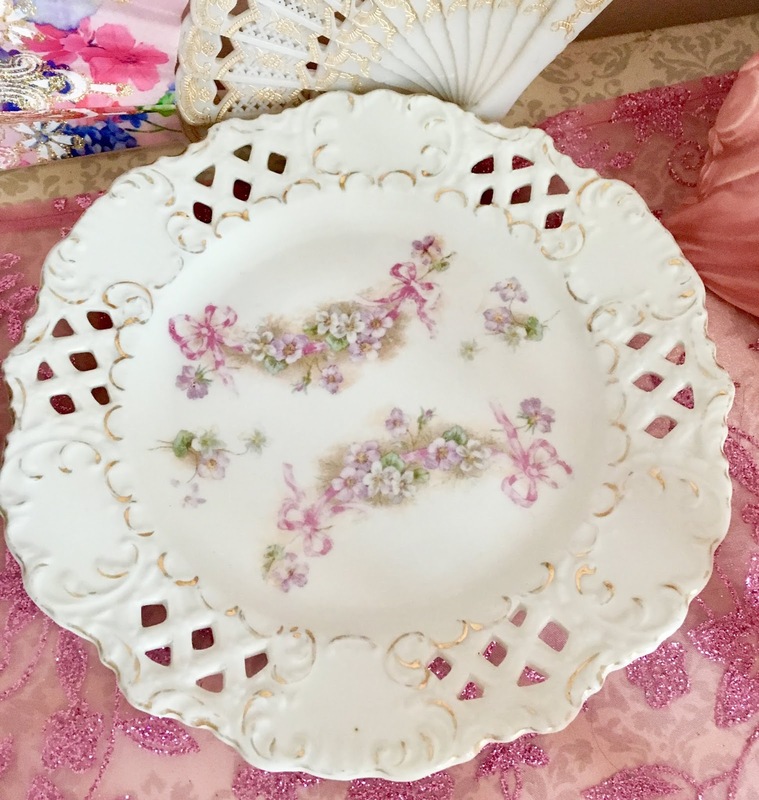 You usually would see these at a tea party or lunch but they're too pretty not to display. I love the gold accents and flowers they have on them. 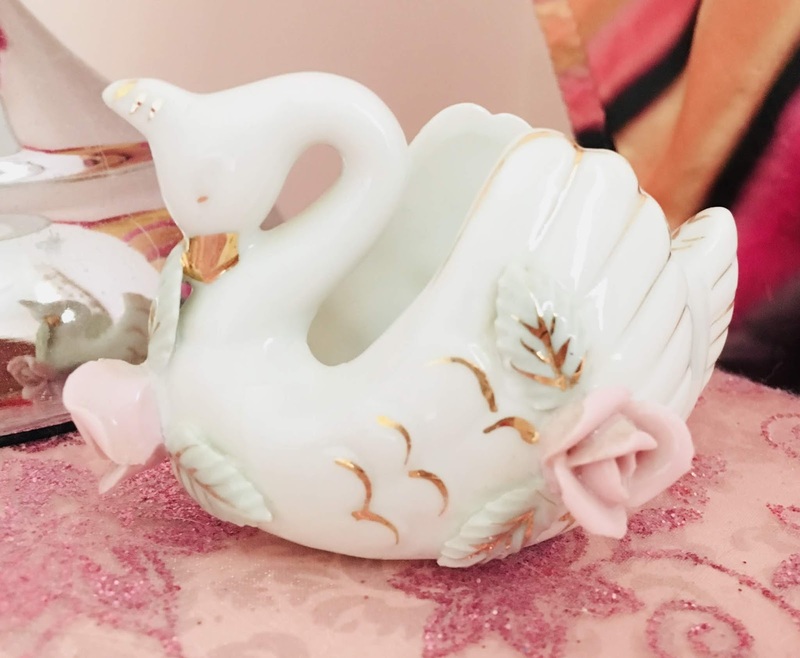 I have multiple swans, I've found them at antique stores/malls. Antique stores are amazing because you find so many unique items you wouldn't find anywhere else. It's so fun to have a look around and see what you can find. I hope this post gave you some ideas/inspiration on how to decorate your vanity, desk, etc. You could use these ideas anywhere in your home. I did a post like this last Spring you can read here if your interested.